2. 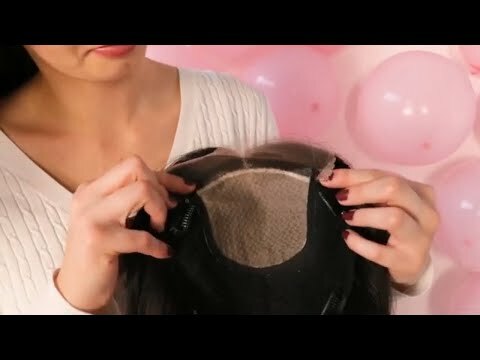 Share the story of your hair loss journey (more than 100 words) along with one selfie wearing the UniWigs Hair Topper in the Group. 3. Two winners will be selected based on the quality of contents (the story & selfie) offered by the members. 4. The Winners will receive the Special Coupon (50% OFF) for the Megan Silk Topper within 24 Hours after the winner announcement. 5. Both of winners should submit the honest review reports with no less than 200 words as well as 2 selfies wearing the product within 3 weeks after receiving the product. * The Winners will be announced within one week after this event ends. Notice: UniWigs Reserve All the Rights for Final Explanation of this Event.